S2 Episode 38: Benefits of CBD Oil in Sports! 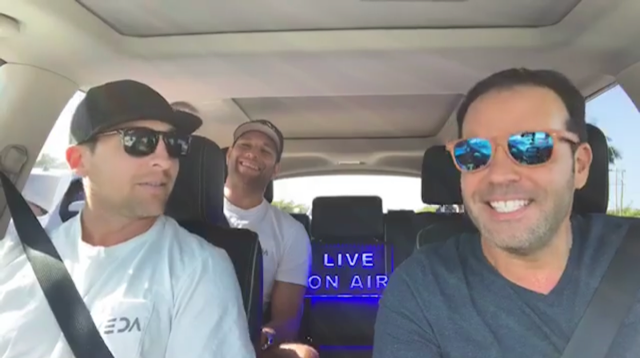 Rob and Marvin From Veda ECN join Captain Brien on the #naplescaptainslog to discuss endocannabinoid nutrition! They discuss the benefits of CBD oil for athletes, their full-spectrum hemp products and CBD isolates! Tune into hear more and learn all about Veda ECN for your CBD needs!